Maintain your station's local control of brand, identity, scheduling, and future business strategy decisions with lower costs and more efficient systems. Employs a tightly integrated Traffic-Automation workflow providing a scalable, flexible, and reliable architecture for future growth. Employing the latest Archiving Technology to store and manage all the content needs supporting up to 200 streams of content delivery. Automated Disaster Recovery invocation by the system as required ensures that scheduled content is always delivered to air. The fastest growing PBS Playout provider with the most satisfied customers. "We are delighted that Centralcast has met all our technical, programming, and financial goals. 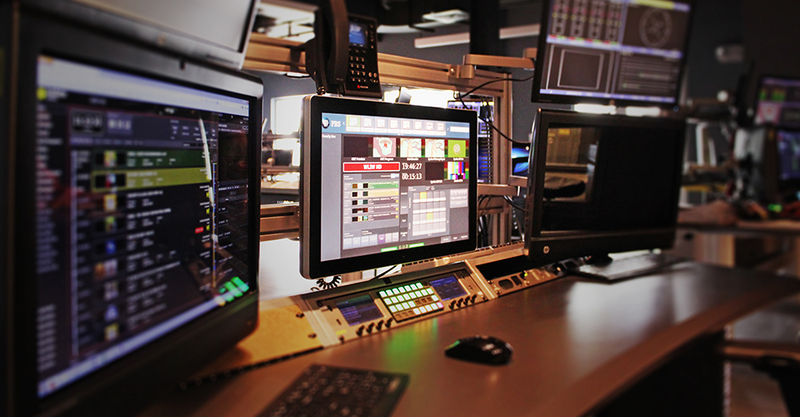 The on-air product through Centralcast is beautiful and the supporting staff is first class." "One of the best leadership decisions I've ever made... Thank you Centralcast for Being the best partner and providing incredible service."